Our thermal forming machine is mostly utilized today to manufacture picking bins and storage bins which are mostly used in harvesting tree fruit and table grapes. These products are currently manufactured using High Density Polyethylene material with the thickness being either .125″ or .187″. Other items that we are currently working on include table corner protectors and motorcycle oil pans. 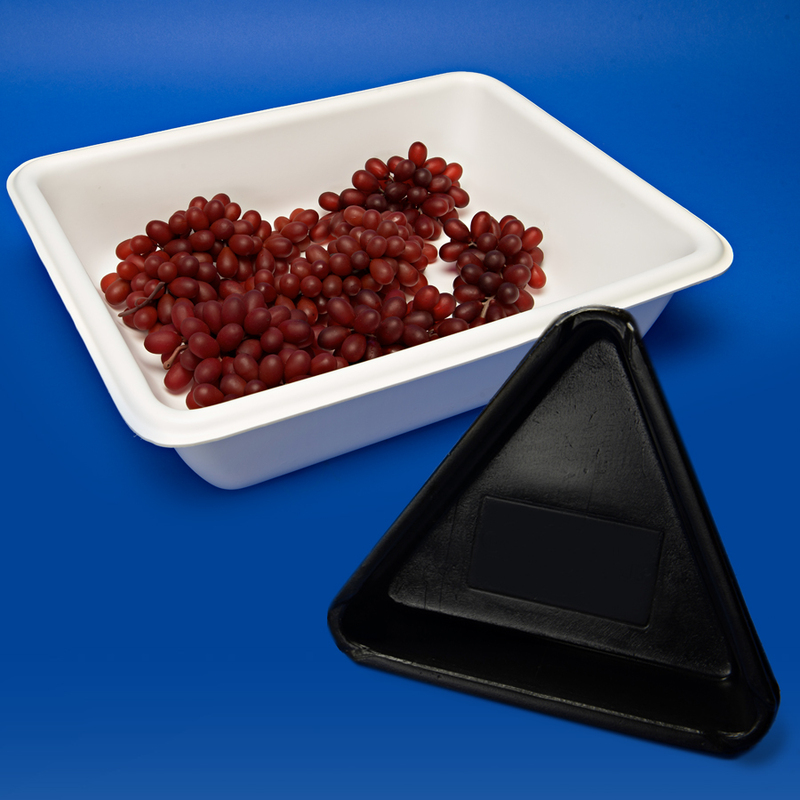 The thermal forming machine takes a sheet of plastic, heats it up and vacuum forms it into a finished product using a mold.